Japanese Kawasaki Motors has launched its first cruiser bike the Vulcan S in India, at a competitive price of Rs 5.44 lacs (ex-showroom, Delhi). This latest offering is made in India at the company's facility in Chakan, Pune and will come only in one shade which is the flat ebony. The Kawasaki Vulcan S flaunts the looks of a sporty cruiser with its low slung profile, muscular lines, and relaxed riding position. The company has also paid special attention to ensure high levels of comfort, fit and confidence to provide an attractive option to newbies as well as women motorcyclists who are looking for a stylish bike. 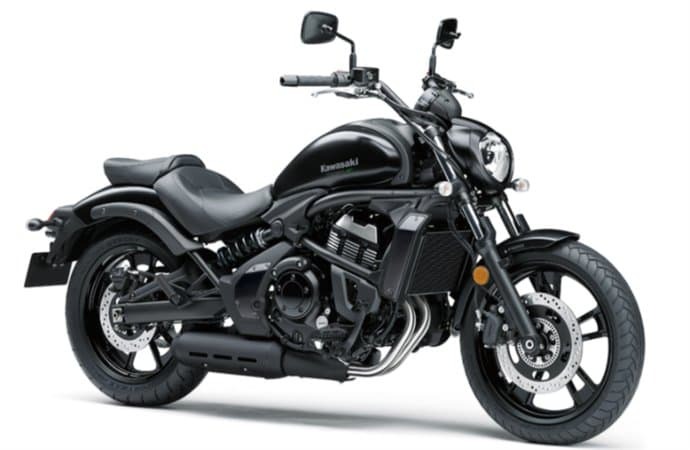 The Kawasaki Vulcan S is powered by the same engine as the Ninja 650, which is the 649cc 8-valve twin-cylinder, fuel injected DOHC liquid-cooled engine housed within its high-tensile steel diamond perimeter frame . It is tuned to produce 61PS of power at 7,000 rpm and 63 Nm of peak torque at 6,600 rpm mated to a 6 speed transmission. The powerful motor enables the motorcycle to have a smooth start from a standstill and offers a satisfying pull while accelerating, facilitating highway merging and passings. The suspension duties are being handled by the 41mm telescopic fork and the braking by the ABS-ready 300-mm dual piston caliper on the front and 250-mm single piston caliper at the back. With overall dimensions of 2,310 mm x 855 mm x 1090 mm, the Vulcan S has a curb mass of 235kg and carries a 14-liter fuel tank to ensure a decent range on the highway. 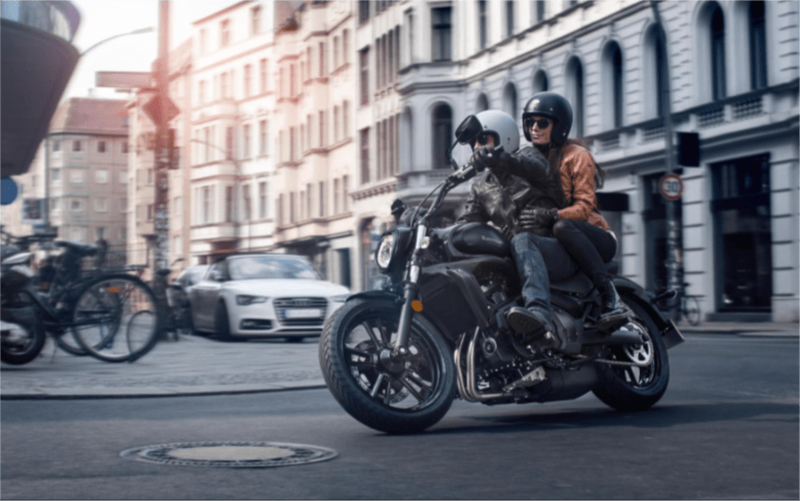 Other notable features on the Kawasaki Vulcan S include the inverted triangle headlamp, wide handlebars, digi-analogue instrument pod and a split-seat set-up. There is also the ergonomic custom-fit adjustability feature which provides three configurations to adjust the footpegs, handle and seat for a comfortable riding experience. At this price point of Rs 5.44 lacs, the Vulcan S will compete with the Harley Davidson Street 750 and the soon to be launched Royal Enfield 650 twins. If you are looking to get one, bookings for the Kawasaki Vulcan S can be done at all Kawasaki showrooms across India. Also, the bike will feature at the upcoming Indian Auto Expo 2018.